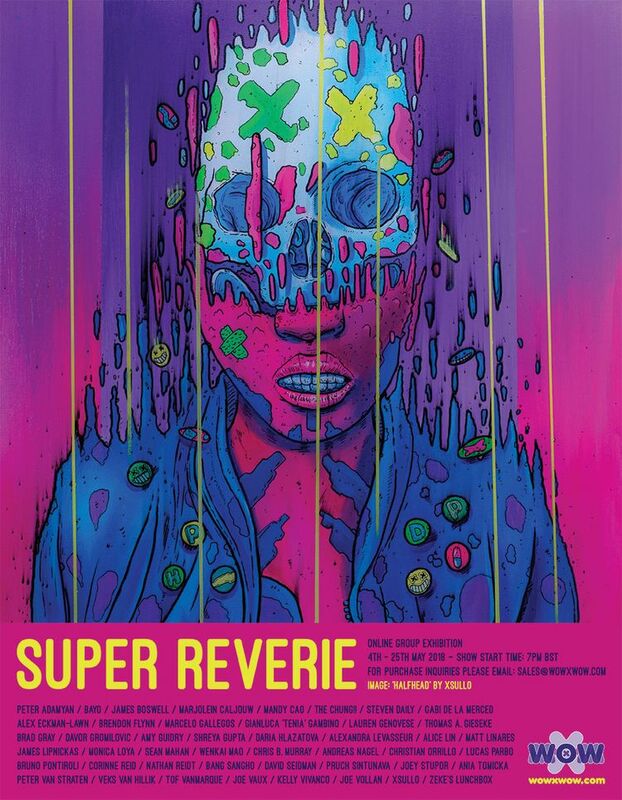 Super Reverie opens on Friday! This utterly epic painting by xsullo will be in the show! If you'd like to receive the collector's preview, please email us at info(at)wowxwow(dot)com. Thanks!